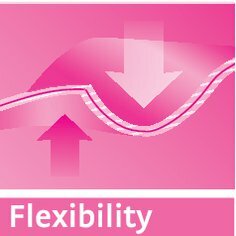 The Multizone move is an orthopaedic insole for active people. 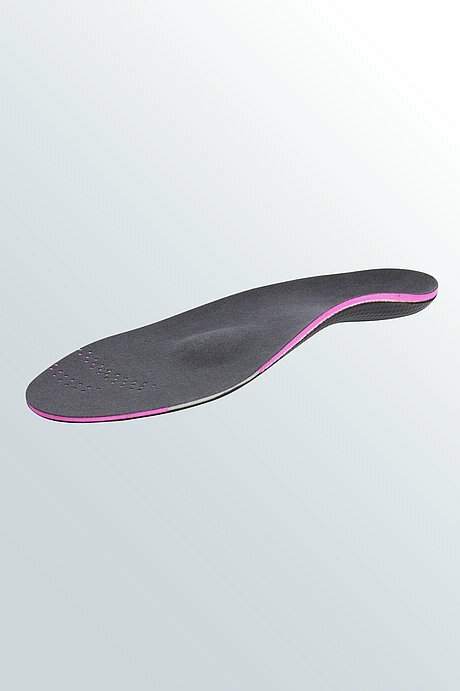 It relieves, supports and corrects the feet. Can simply be sanded as required. Use a damp cloth to clean your insole. Do not use any solvents containing acetone for cleaning. 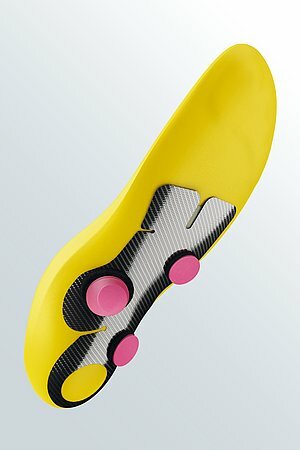 Do not dry your insoles on radiators or expose them to direct sources of heat.